BREAKING NEWS: a chocolate monster is on the loose! Keep watch, and close all cupboard doors. No chocolate bar's secure. If left at large, The Chunk will turn up at YOUR house, for sure. And worse still this fiend will make sure you take the blame! 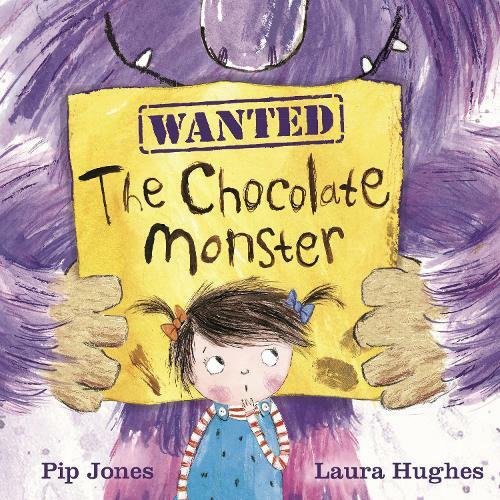 Keep your eyes peeled and join in the hunt for The Chunk in this brilliant new picture book charmingly illustrated by rising star Laura Hughes.